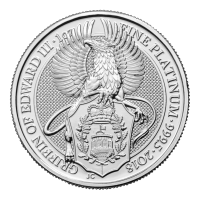 Moneda de plata Paloma Australiana 2018 de 2 onzas Order your 2 oz 2018 Australian Dove silver coin from our online shop to enjoy the internet’s most competitive rates! 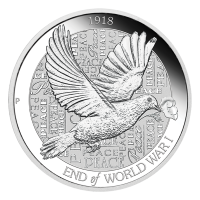 Perth Mint brings you this dazzling work of art as a tribute to peace, commemorating the centenary of the 1918 Armistice which followed the Treaty of Versailles and put an end an end to the horrors of WW1. 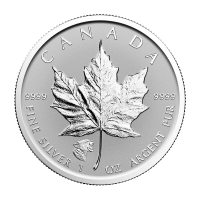 The coin’s reverse features a meticulous rendering of the graceful Dove of Peace, this time bearing a poppy flower, since it was the poppies which first bloomed in the battlefields of Western Europe after the bombs fell silent. 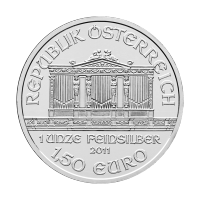 The rear field features a typographic collage of the word ‘Peace,’ while a wide border bears the year of issue and the words, ‘End of World War 1.’ The obverse features Ian Rank-Broadley’s effigy of Elizabeth II in profile, depicted wearing her Girls of Great Britain tiara. 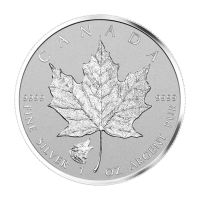 Also on the obverse, Elizabeth II’s name; the country of origin; year of issue; metal content, weight and purity and, finally, the coin’s unique denominational value. 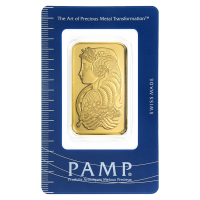 This stunner from the Perth Mint has been cast with a double thick planchet, in the traditional Piedfort style. 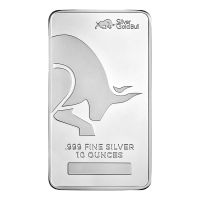 Remember the brave souls who fought to establish peace and fortify your holdings with a 2 oz 2018 Australian Dove silver coin today.